Comments needed against cutting down the trees and spraying pesticides on the grass. Trees reduce global warming and provide shade for wild horses. Pesticides kill. Bring back native wild horses to heal the land and reduce wildfires. 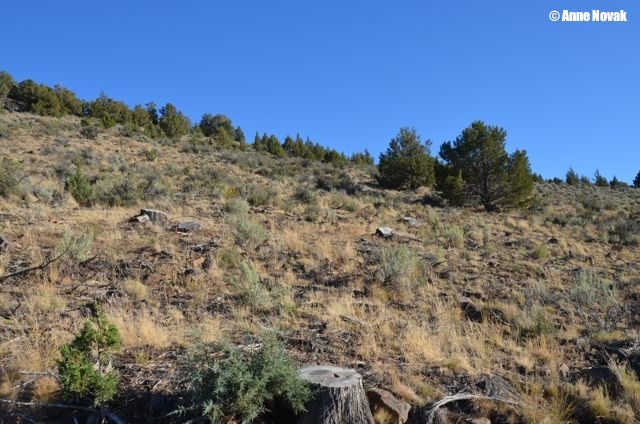 Carson City, Nev. – The Bureau of Land Management (BLM) Carson City District, Sierra Front Field Office has released the Pine Nut Land Health Project Draft Environmental Assessment (EA) for review and comment. The Project area is located in the Pine Nut Mountains in Douglas, Lyon and Carson City Counties, Nev. BLM will accept public comments through Nov. 20, 2013. The project would be implemented over a 10 to 15 year period to restore ecological balance, diversity and resilience to plant communities and reduce hazardous fuels to protect people, property, infrastructure and resources from severe wildfire. The proposed action is to implement individual or combined vegetation treatments on up to 24,654 acres in strategically located treatment units based on vegetation condition and objectives. Treatments include: hand thinning and cutting of trees and brush; mechanical grinding, thinning and removal of trees and brush; prescribed fire; and seeding. A public workshop will be held at the East Fork Fire Station on Nov. 6, 2013, from 6:30 p.m. to 8:00 p.m. The format will be an open house with a presentation of the project at 6:45 p.m. The East Fork Fire Station is located at 2249 Fish Springs Road, Gardnerville, Nevada. Hard copies of the EA and other documents are available at the BLM’s Carson City District Office. For additional information and maps of the Project area go to: http://www.blm.gov/nv/st/en/fo/carson_city_field/blm_information/nepa.html. 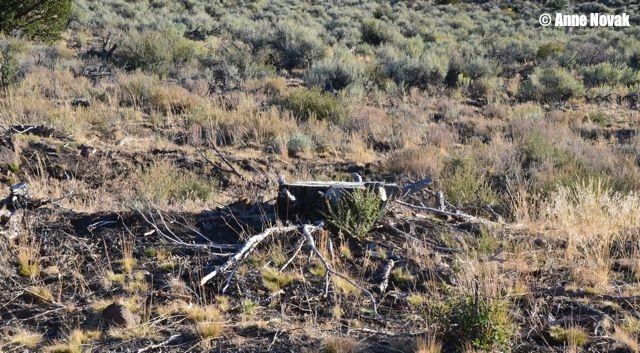 If you have questions, or to submit your comments, contact: Brian Buttazoni, Planning and Environmental Coordinator, 5665 Morgan Mill Rd, Carson City, Nev. 89701 or email at: bbuttazoni@blm.gov. Comments can also be faxed to: 775-885-6147 Attn: Brian Buttazoni. Before including address, phone number, email-address, or any other personal identifying information in your comments, be advised that your entire comment, including personal identifying information, may be made publicly available at any time. While individuals may request that the BLM withhold personal identifying information from public view, the BLM cannot guarantee it will be able to do so. If you wish us to withhold your personal information you must state this prominently at the beginning of your comment. 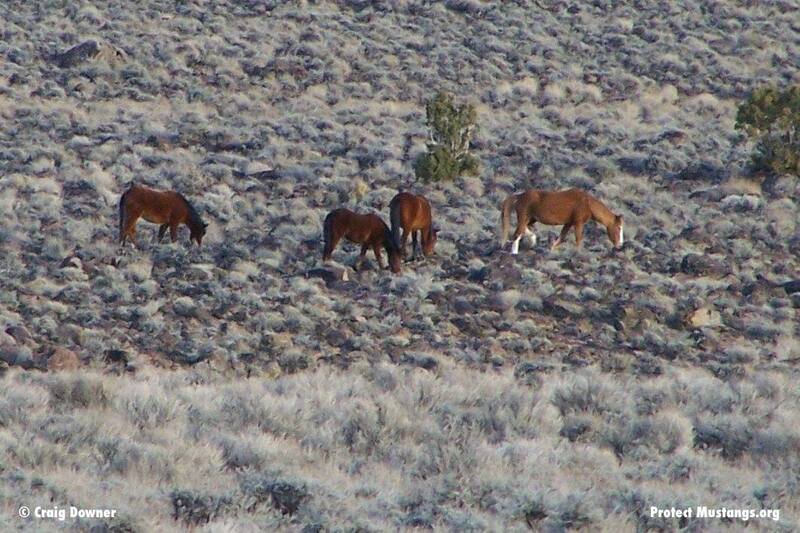 WASHINGTON (April 8, 2013)–Last week Protect Mustangs, the California based conservation group, officially called for the Bureau of Land Management (BLM) to put a freeze on roundups and return all wild horses and burros, in government funded holding, to herd management areas in the West. They cited the current climate of federal economic instability as putting captive wild horses and burros at risk. 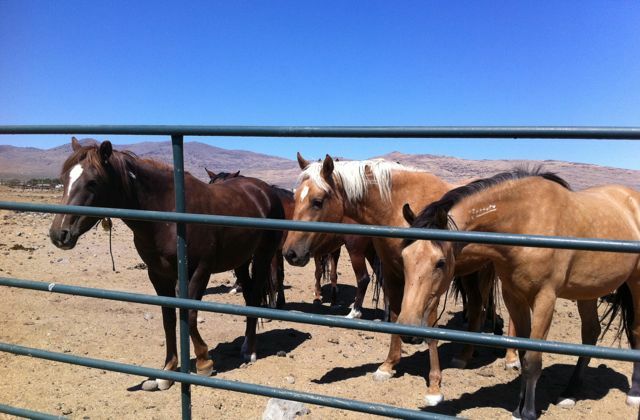 As of April 7th, Protect Mustangs has not received a response from from BLM officials. The Weekly Standard broke the story on BLM’s $6 Mil helicopter contract for the wild horse and burro program after the sequester went into effect. Roundups increased dramatically in 2009–the same year BLM started fast tracking energy projects with the Stimulus Act in full force. The deadly Calico Roundup and others popped up all along the Ruby Pipeline natural gas route. Protect Mustangs believes wild horses and burros are being removed from 26 million acres to avoid environmental mitigation and costly delays for the extractive industry. Last month, in response to the BLM’s request for comments on the controversial Continental Divide-Cresta natural gas development project, Protect Mustangs called for a $50 Mil fund to mitigate environmental distress and removal of Wyoming’s wild horses. In 2012, Wild Horse & Burro Advisory Board member, Callie Hendrickson, suggested slaughtering native wild horses as a solution for the government’s holding crisis. Protect Mustangs is concerned the pro-kill faction of the BLM will jump on current federal economic instability to spin a death or slaughter sentence for captured wild horses and burros. The BLM justifies using fertility control drugs because of the overpopulation myth. 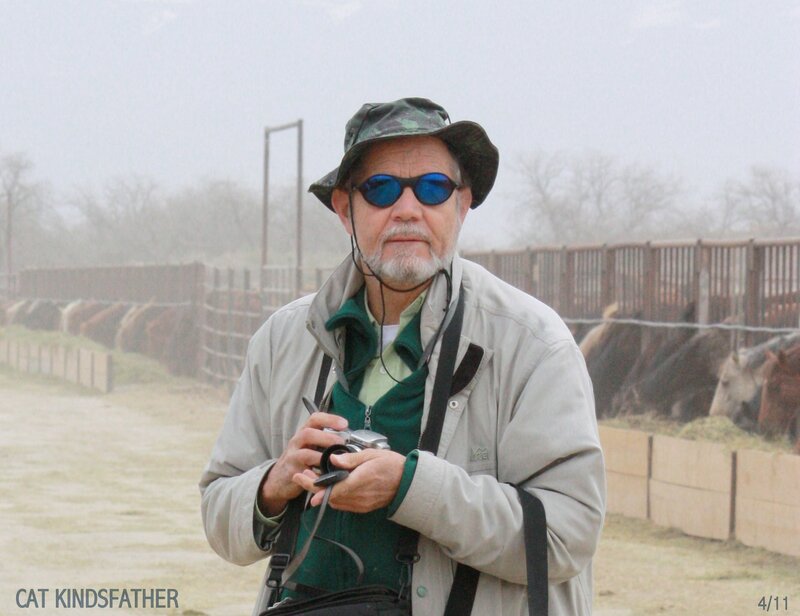 Yet cattle outnumbers wild horses at least 50 to 1 and is the source of most range damage. EPA approved “limited use pesticides” such as SpayVac®, GonaCon™ and ZonaStat-H appear to be risky forms of fertility control. Currently the BLM is using these drugs on wild horses and burros on the range. Protect Mustangs is against using pesticides on native wild horses–especially the nonviable herds. Wild horses are a native species. The horse evolved in America millions of years ago. There were 2 million roaming in freedom in 1900. Today they are underpopulated on the range. Advocates estimate there are less than 20,000 left in the wild. They can fill their niche in the ecosystem and be managed using holistic methods to reduce wildfire fuel, reseed the land, create biodiversity and reverse desertification. In this climate of federal economic instability, including the possibility of government shutdown, we request that all wild horses and burros in government funded holding be returned to the herd management areas immediately. We call for a freeze on all wild horse and burro roundups to prevent the equids from being caught up in an uncertain fate.